The one you've been waiting for! 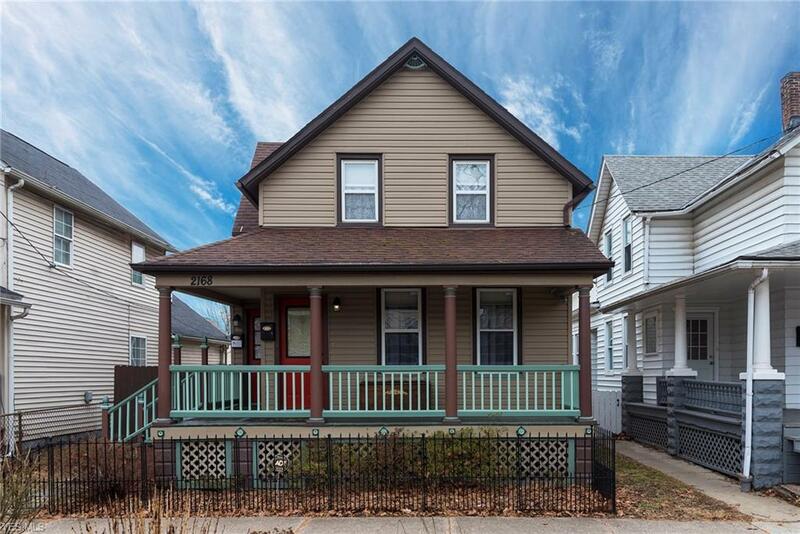 Beautifully-maintained, multi-family property located in the heart of Ohio City within close proximity to many bars, restaurants and shops, and a quick drive or UBER into downtown. Owner occupants have lovingly renovated this property over the years and the thought and care they have put into it really shows! Unit 1 occupies the entire 1st floor with 2BR and 1BA along with living room /dining rooms w/ gorgeous refinished wood flooring throughout. Larger eat-in kitchen w/ island and TONS of counter space has a generous pantry + charming side porch perfect for enjoying your morning coffee! Communal mudroom space in the rear of the home provides access to the upstairs unit along with a beautifully landscaped private fenced-in yard (with a water feature!) 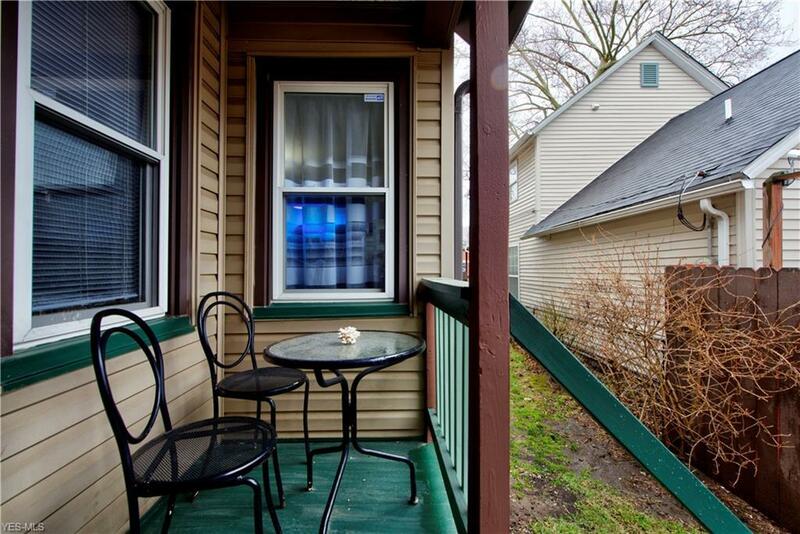 Yard leads to a detached 2-car GARAGE... a HUGE plus to city living! 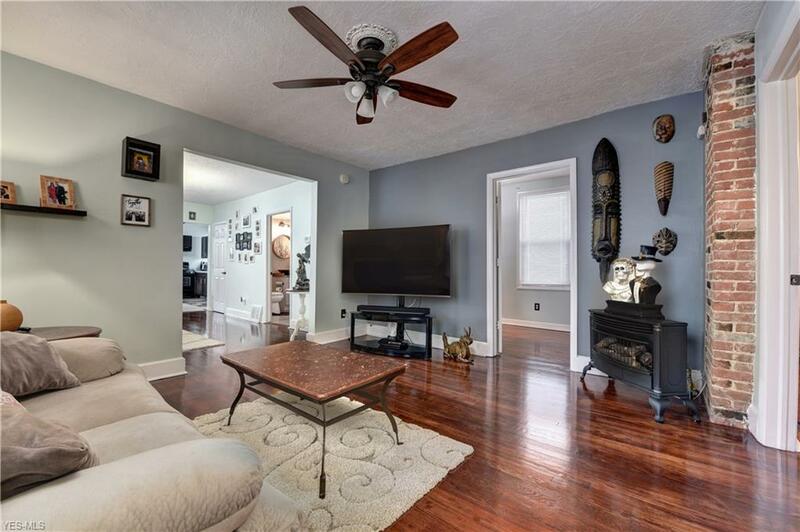 The spacious 2nd floor unit has 3BR, 1BA and plenty of flexible living space. Both units have exposed chimney brick and freestanding gas fireplaces. Great for keeping toasty in NEO winters. Recent improvements (2017) include a new garage roof + hot water tanks and stoves for both units. 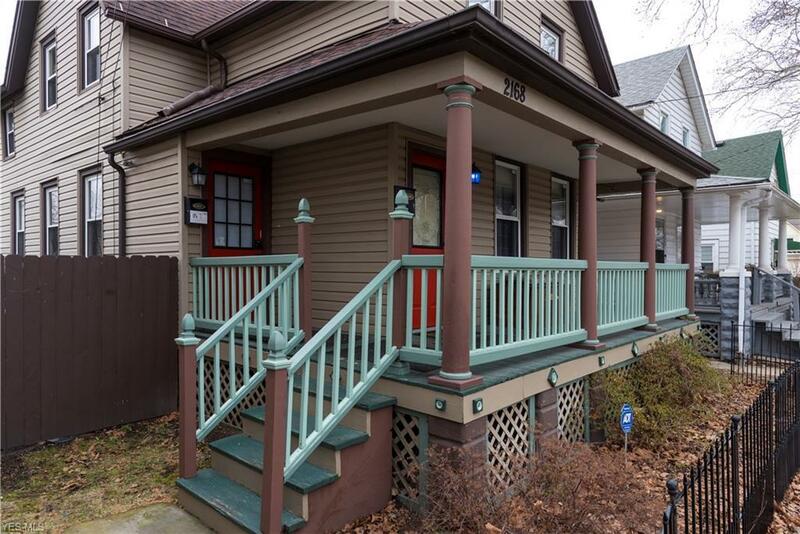 The exterior was completely repainted and porches refinished. Full basement is clean + dry w/ 2x sets of washers/dryers and plenty of additional storage space. ALL appliances will remain with both units. This is a fantastic opportunity for an owner occupant.